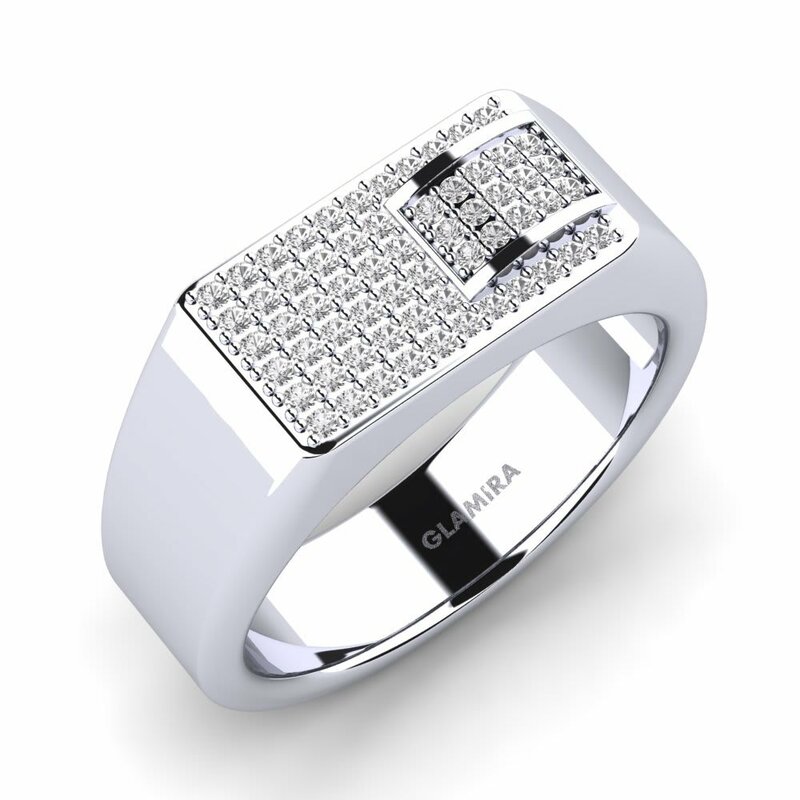 GLAMIRA jewellery is not only beautiful but also adaptable, so you design a unique piece which reflects who you are. 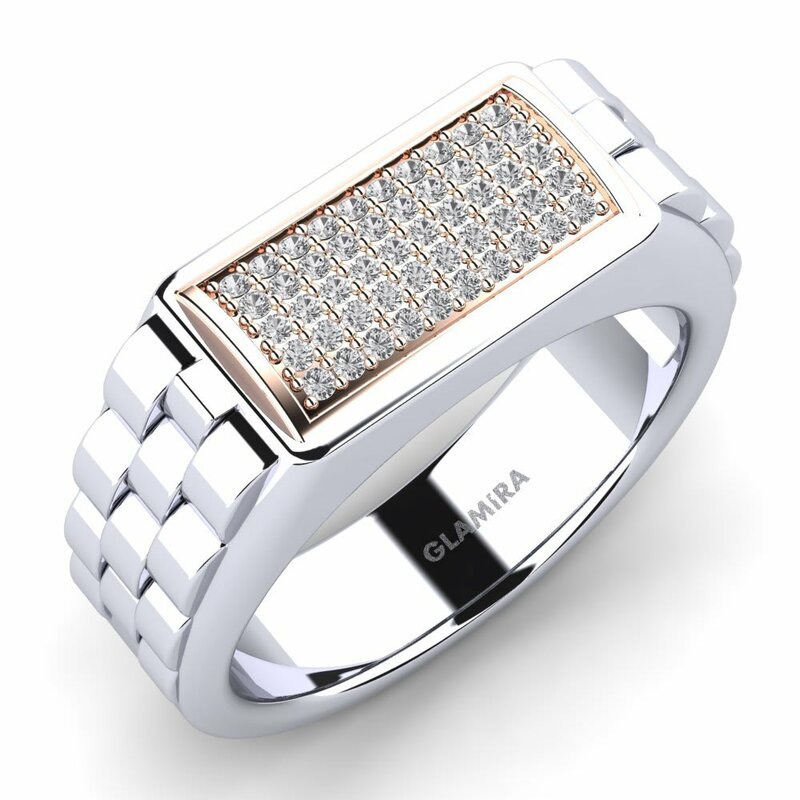 With GLAMIRA rings the best quality gems combine with inspired design to create a perfect result. 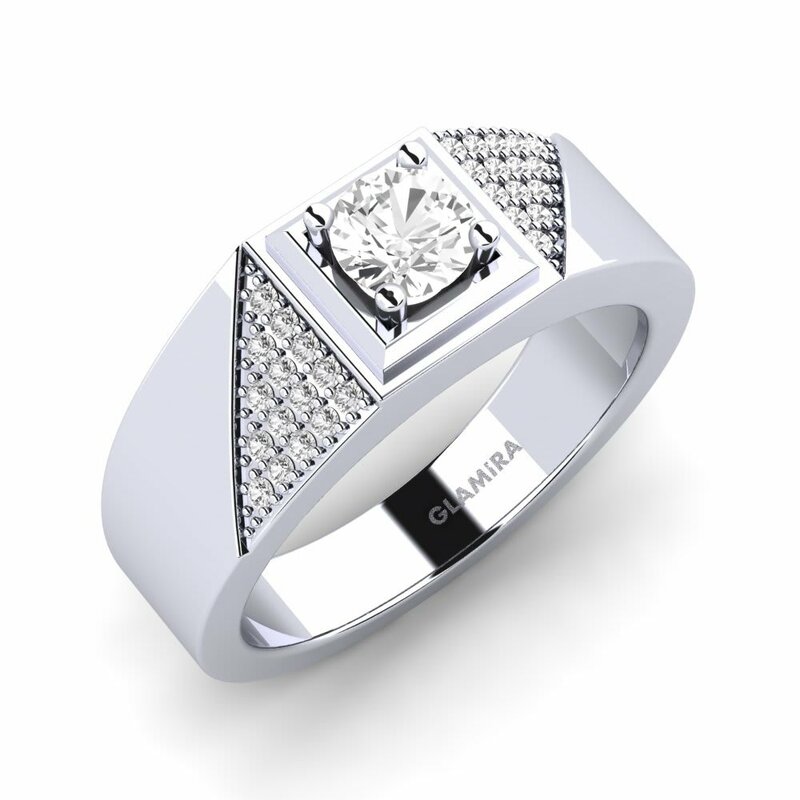 So you can buy something special, to treasure for many years. 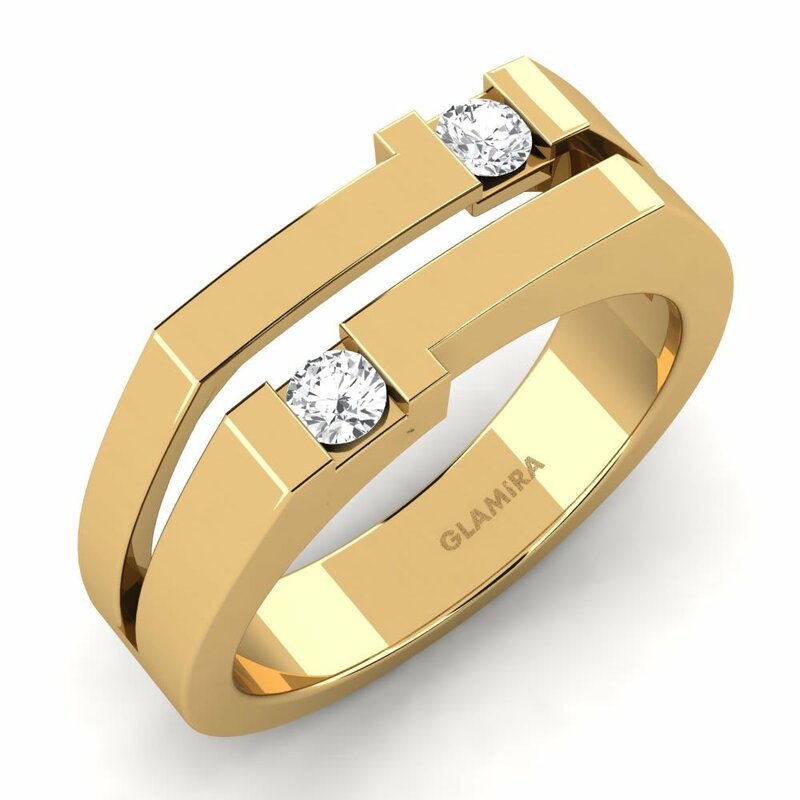 are timeless and beautiful; gold is divinely rare an extremely durable. 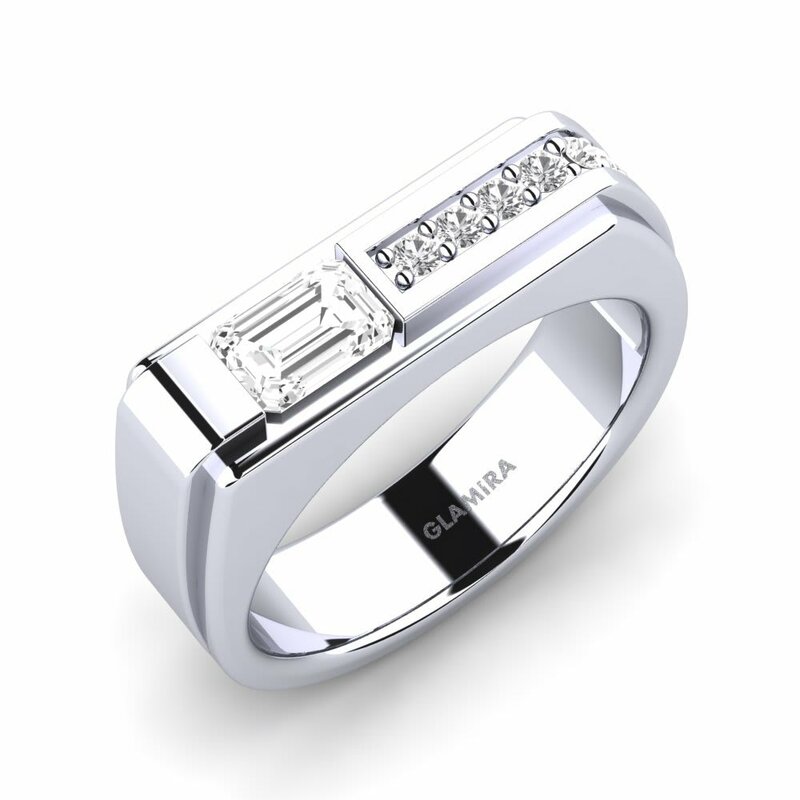 With GLAMIRA, you also have the option of having a name, initial or date engraved in your ring, so you can be sure you have a piece of jewellery which exists nowhere else in the world. 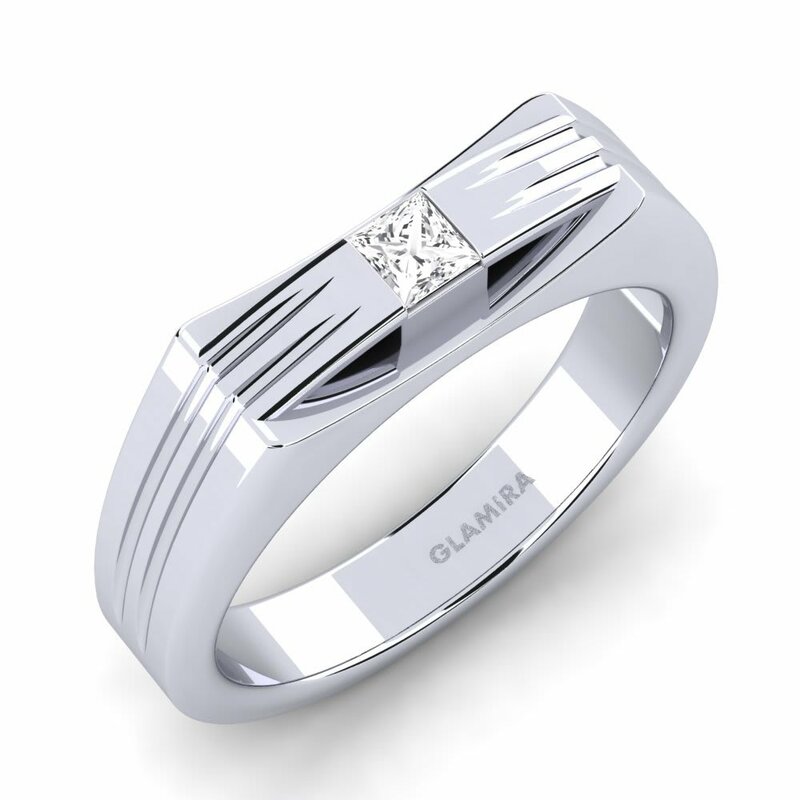 Personality, creativity and beauty are at the heart of GLAMIRA’s Men’s Rings!